Looking for a little escape into the great outdoors? 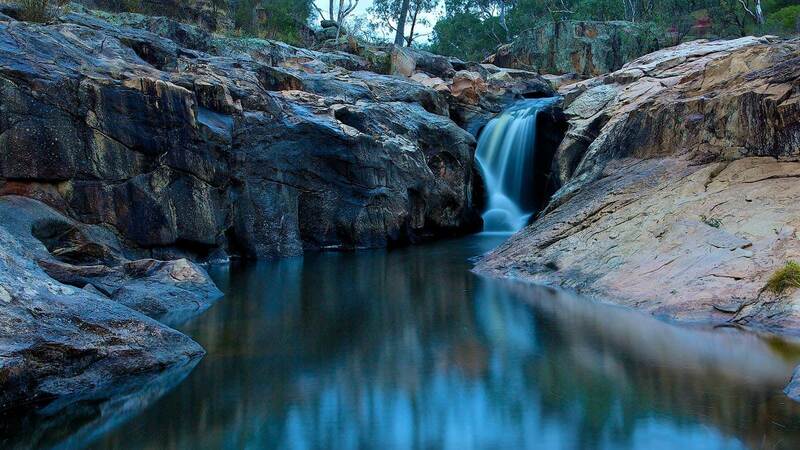 Hit the road and go chasing Victoria's beautiful range of waterfalls. Despite the advice a certain 90s girl-band may have given, it’s always a good idea to go chasing waterfalls. What could be better than coming face-to-face with the grandeur of one of nature’s most stunning creations? Luckily, Victoria’s varied landscape means that no matter which corner of the state you’re in, you’ll find a waterfall just a stone’s away. From towering mountainous rushes to trickling rainforest rapids, gullies and gorges and scenic vistas, there’s a whole range of watercourses to explore. Looking for the state’s highest single span falls? Head to Agnes Falls, which cascade 59 metres over rocks into a deep gorge in the Strzelecki Ranges. If you want to dive in for a swim, Gooram Falls is the place to go, with the option to picnic on the riverbank in the summer or rug up and watch the falls in the winter. As a bonus, most waterfalls feature as part of a picturesque walking track, meaning you can immerse yourself in nature and be rewarded by a spectacular cascade along the way. 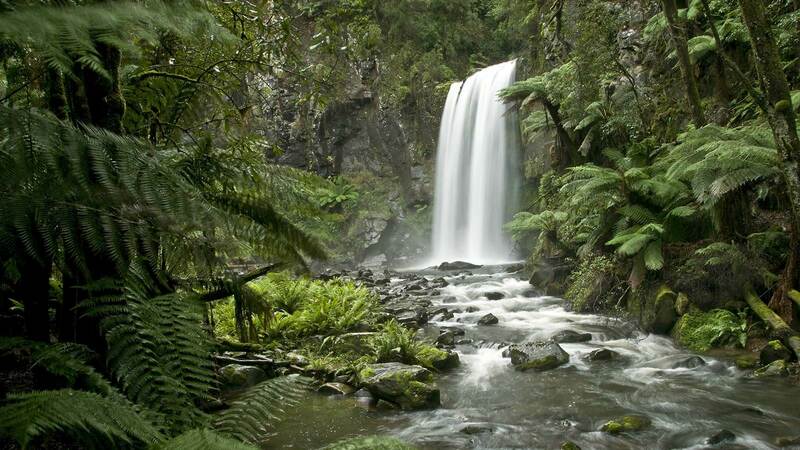 Take a nature walk through a tall forest of blue gums and messmates to reach the Ferntree Waterfall, or wander through ancient forests of mountain ash and myrtle beech to reach the three distinct, impressive cascades of the Triplet Falls, one of the most awe-inspiring waterfalls in the Great Otway National Park. The only trick with waterfalls? It’s best to go after heavy rainfall or as the snow starts to melt, to ensure you’re seeing them at their majestic best. 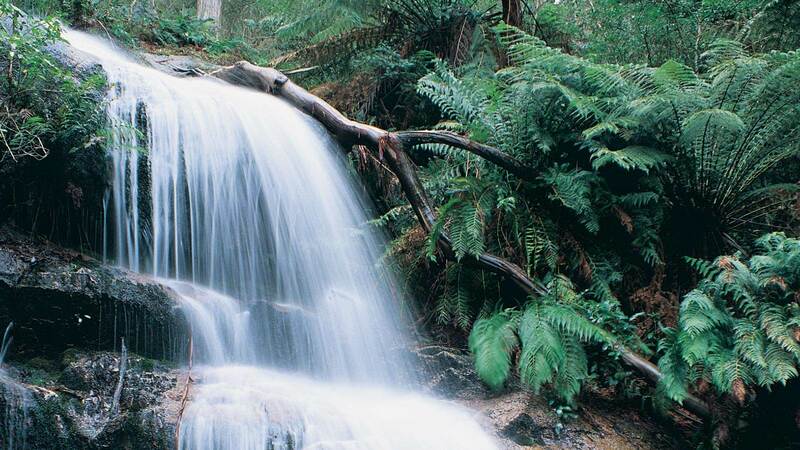 For full details of Victoria’s best waterfalls to chase, click through the map above. Got your own natural wonders you want to share? Make your own map today with Alpaca. Victoria’s Waterfall Bucket List was originally published in alpaca.travel on Medium, where people are continuing the conversation by highlighting and responding to this story.